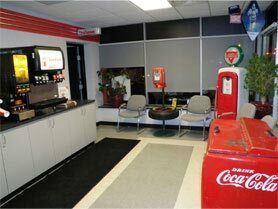 A shop that respected and took care of its employees. 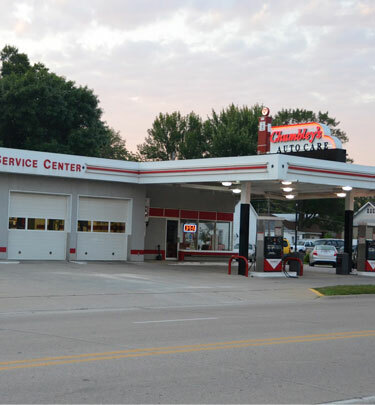 Creating a culture of excellence. 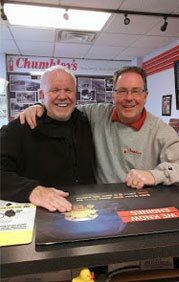 Happy employees make happy customers. 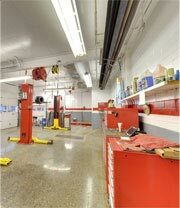 Also, a shop that embraced continuing education, and the need to constantly reinvest in current tools and equipment. 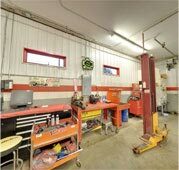 Basically putting the shop and its needs ahead of personal gain. 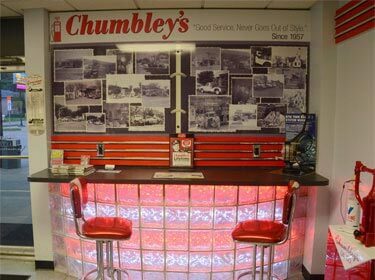 In late 1999 Tim jumped at the opportunity to buy Chumbley & Jones Conoco, a 3 bay Service Station with a reputation and a good foundation for the shop he wanted. 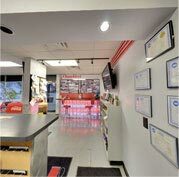 Today Chumbley’s Auto Care is armed with a staff of ASE Certified Techs, Tim and his talented team have grown from the old 3 bay service station to 8 bay modern repair shop. 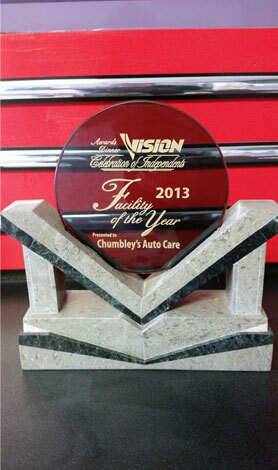 The Chumbley’s team continues to win awards such as the coveted “ASA Midwest Facility of the year 2013”, and multiple years of “Best Auto Repair Shop of Warren County” as well as “Best Customer Service”. 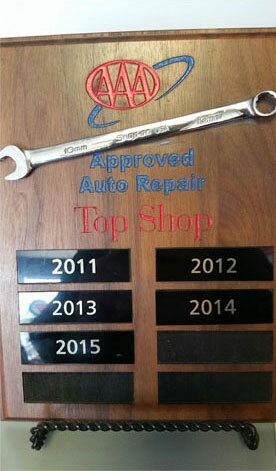 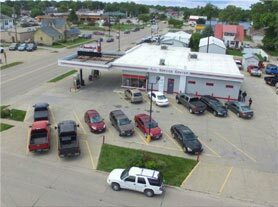 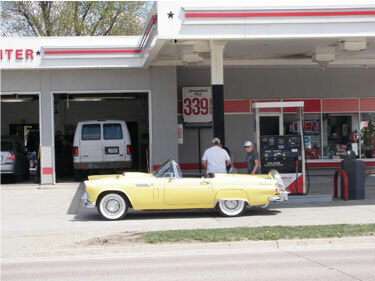 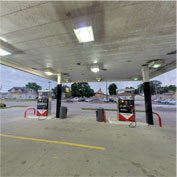 Also the AAA Motor-clubs “Top Shop” Iowa Award. 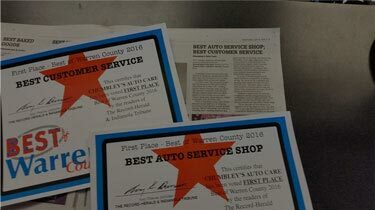 We invite you to give us the opportunity to earn your trust and automotive service business.